Home > Smart Drugs > What Is Artvigil? Artvigil is an approved generic brand of the powerful eugeroic (wakefulness-promoting agent) Armodafinil. It is cheaper manufactured in India by the highly reputable HAB Pharmaceuticals Ltd.
Artvigil creates a feeling of attentiveness, alertness and improved awareness. This is quite dissimilar from a ‘high’ that marijuana or other drugs may produce. Users describe it as a sense of clearheaded, purposeful motivation and focused energy. Studies have proved the positive effects on your memory, cognitive functions and intelligence and have illustrated a marked improvement in users’ ability to focus on mundane but necessary tasks. Artvigil enables you to shrug off interruptions and distractions and be more productive every day, and is helpful when learning and memorizing. It has become a firm favorite of students everywhere. 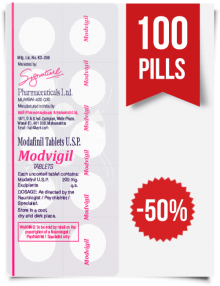 Artvigil (Armodafinil) contains a very powerful active ingredient, and 150 mg Armodafinil will provide the same effect as a 300 mg Modafinil dosage. It is, therefore, important to adjust and not exceed the recommended dosage. Overdose may lead to a more rapid or a decreased heartbeat, increased blood pressure and chest pain. 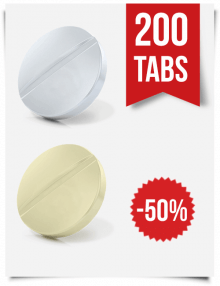 Users may also experience restlessness, disorientation, confusion and hallucinations and have trouble falling asleep. 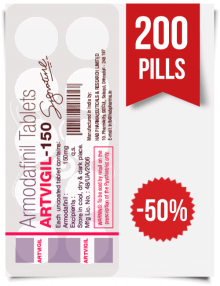 Some dizziness and insomnia may also occur, but these generally pass as your body adjusts to the use of Armodafinil. Other possible side effects may include anxiety, euphoria or an increase in activity levels and talking, or thirst. Rare but serious side effects include depression, aggression, and suicidal thoughts. If you develop a fever or experience trouble swallowing and breathing, you should stop taking Artvigil and consult a doctor. Very few users may develop a serious rash which can have life-threatening consequences and should be treated by a qualified medical practitioner immediately. 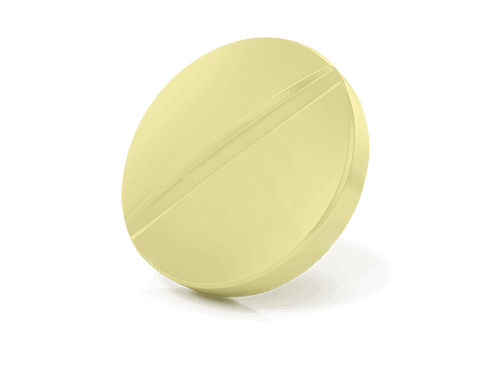 Patients who suffer from severe hepatic impairment and geriatric patients should start with a reduced dosage. You should refrain from drinking alcohol while you take Artvigil. Also keep in mind that your body may build up a tolerance to Artvigil, and it is a good idea to take a few days’ break once a month to ensure that you experience top performance when you continue the use of Artvigil. Can I Buy Artvigil Tablets at Online Pharmacy? 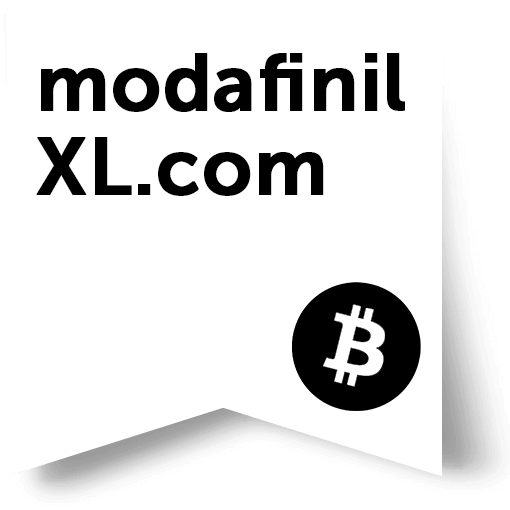 Armodafinil is a controlled substance in the US, and it may not be purchased over the counter (OTC) without a prescription. 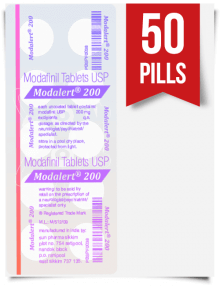 It is an FDA-approved remedy for sleep disorders (Excessive Daytime Sleepiness (EDS) due to sleep apnoea, narcolepsy or shift-work-disorder) and you need a prescription to buy it from a drugstore in the US. However, if you do have a prescription, you may buy Armodafinil legally from anywhere you like, either from a local drug retailer or a reliable online pharmacy. Most doctors who keep up with new research are aware of the advantages of Armodafinil, and you could approach your doctor for an off-label prescription for treatment of some very common health conditions. 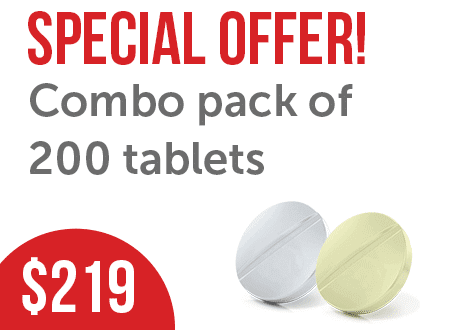 You can then order the medication from an online supplier at a remarkable discount on the cost of the brand name. 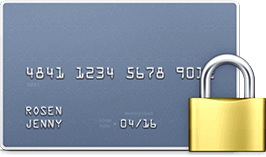 What Will Happen If I Buy Artvigil Online? In a nutshell: you will pay less! It is perfectly legal to order your Artvigil from an online or overseas pharmacy, but you will need a prescription to take possession of your medication legally. 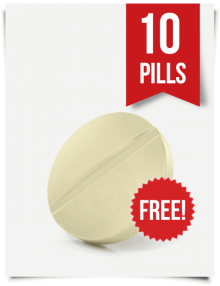 With your prescription for Artvigil, you can choose where to buy and how much you pay for it. 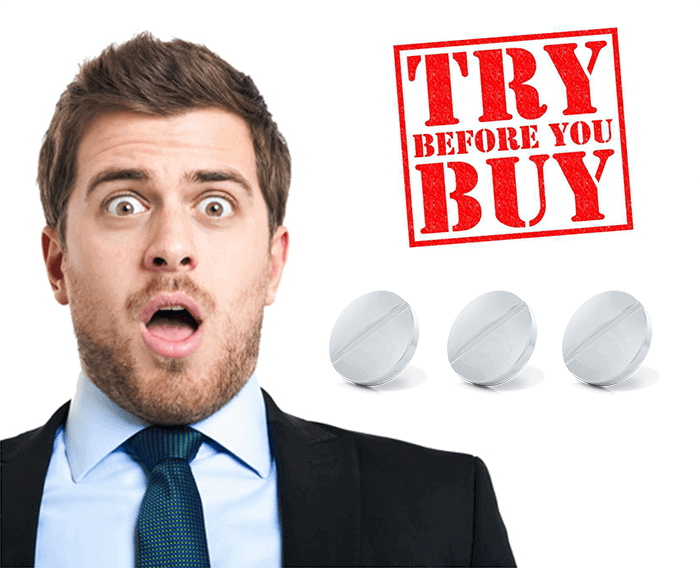 However, do be careful to choose a reputable online pharmacy and make sure that you receive a legitimate product. Would you like to try Artvigil for free?